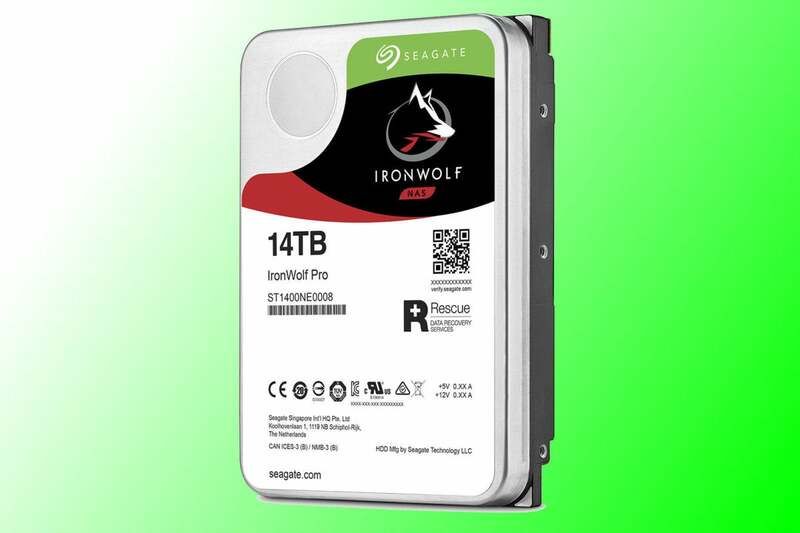 With 14TB of storage and 260MBps sustained reads, there's everything to like about the IronWolf Pro. 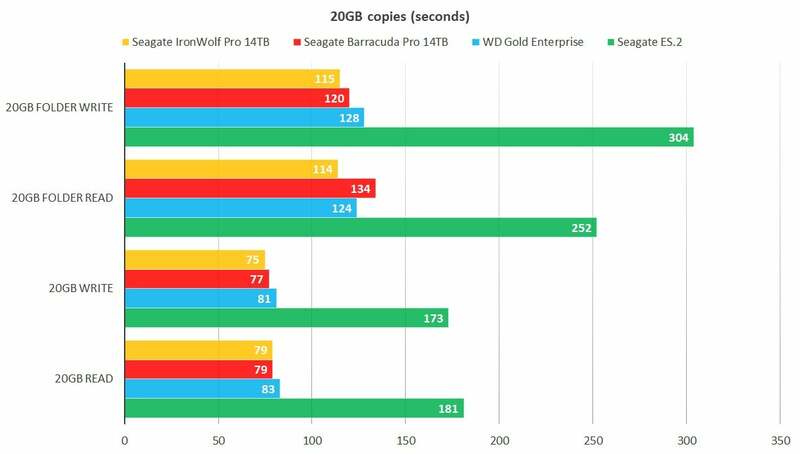 It's warrantied for five years and comes with two years of promised data recovery. 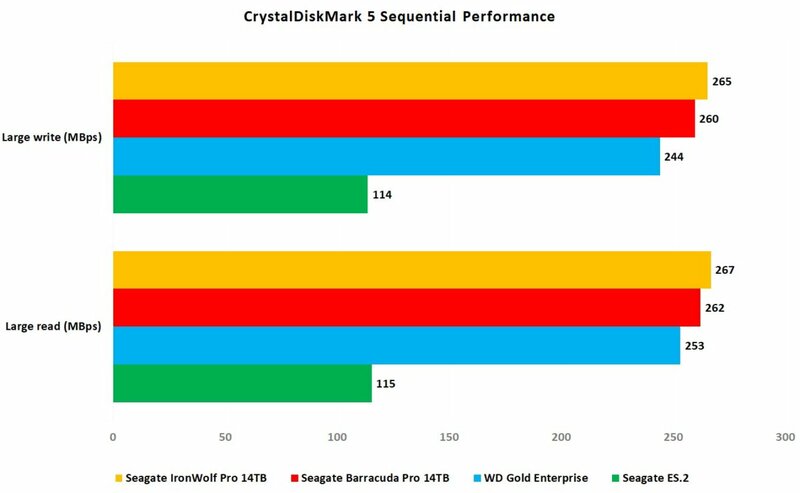 It's pricey, and should be mirrored if essential data is stored on it, but it's the state of the art in consumer 3.5-inch hard drives.